The NAIA gives colleges the opportunity to offer our student-athletes a world-class experience and watch our bottom line at the same time. High-quality athletic programs are a benefit to our whole institution. NAIA members have more student-athletes participating in sports on average enrollment 1,700 students that receive more financial aid, Scholarships: $600 million, at a more reasonable cost. Colleges are leaving the NCAA and coming back to the NAIA and are seeing a significant bump in athletic participation in addition to their bottom-line has benefited. The NAIA is in a growth mode. We have just welcomed 15 new members in the last few years. 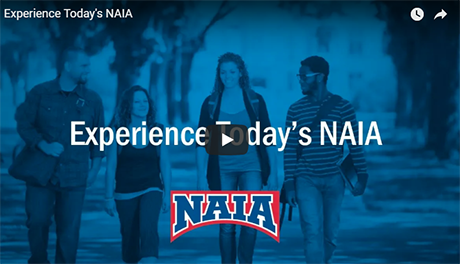 If you are a school looking to improve your enrollment, retention and financial future, now is the time to join the NAIA. The NAIA is here now and will be here well into the future. 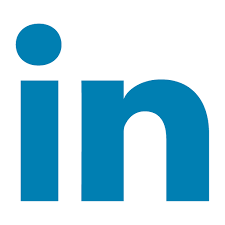 We are growing. We are high-quality athletics. We are a great place to be. Click here for more information on the NAIA!